Apple is making it easier than ever for anyone to participate in medical research. Hundreds of millions of people around the world have an iPhone in their pocket. Each one is equipped with powerful processors and advanced sensors that can track movement, take measurements, and record information. 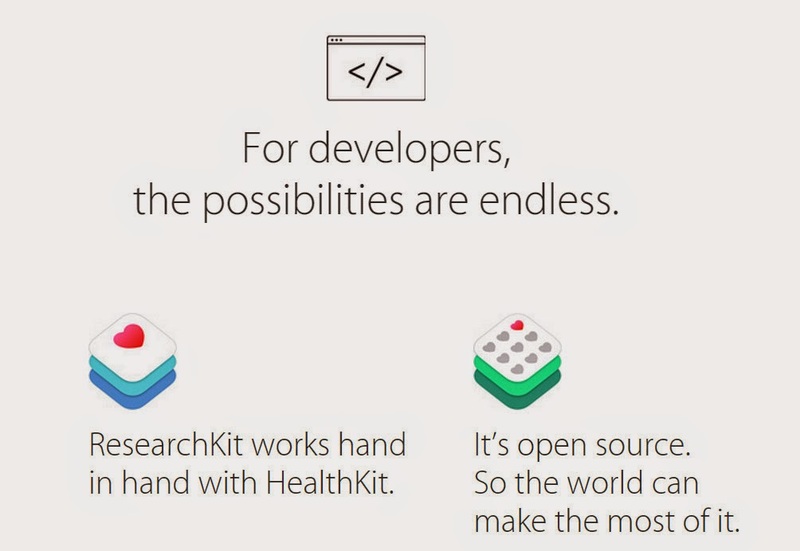 With ResearchKit, researchers can easily create apps that take advantage of iPhone features to gather new types of data on a scale never available before. Mount Sinai, Weill Cornell Medical College, and LifeMap developed their Asthma Health app to gain greater insight into triggers for the disease.